LX Cloth Rear Camera 16 Styled Steel Wheels with Four New Tires.Maroon 2014 Honda CR-V LX 2.4L I4 DOHC 16V i-VTEC23/31 City/Highway MPGCome to Driver's Way to see this awesome vehicle. Hello, I would like more information about the 2014 Honda CR-V, stock# D49491A. I would like test drive the 2014 Honda CR-V, stock# D49491A. 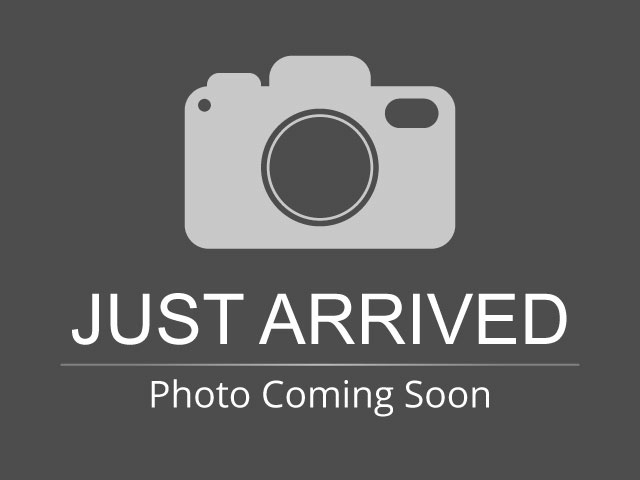 Please text me about this 2014 Honda CR-V (5J6RM3H30EL015626).